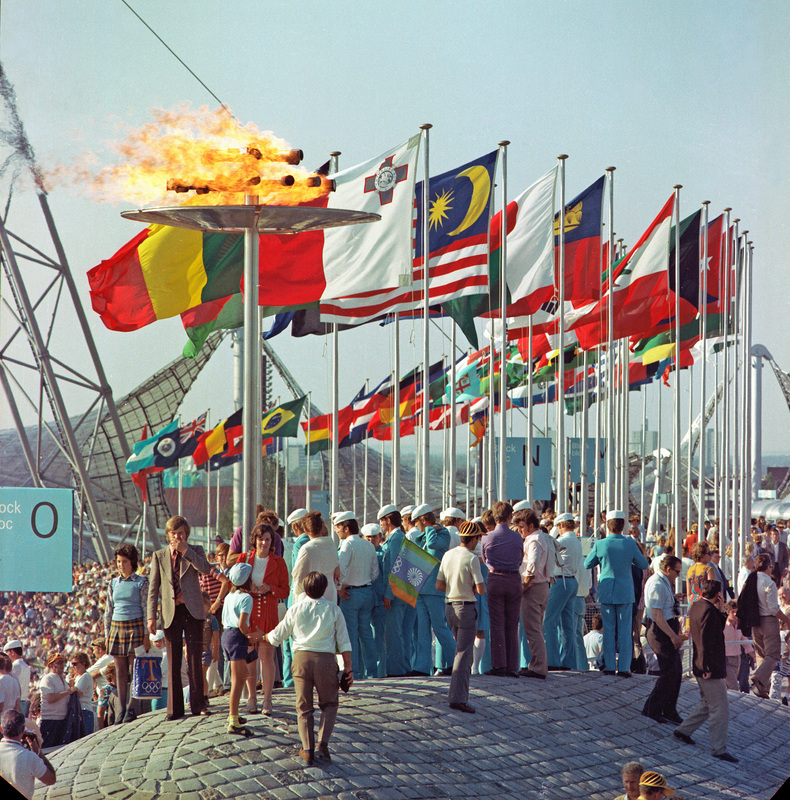 The 1972 Olympic Games offered the host country, West Germany, an unrivalled opportunity to portray itself to the world as a modern, democratic and culturally aware nation. Various design disciplines played a central role in the preparations for the games. Architecture, design and landscape architecture were integrated in a total design intended to exude openness and inclusivity. 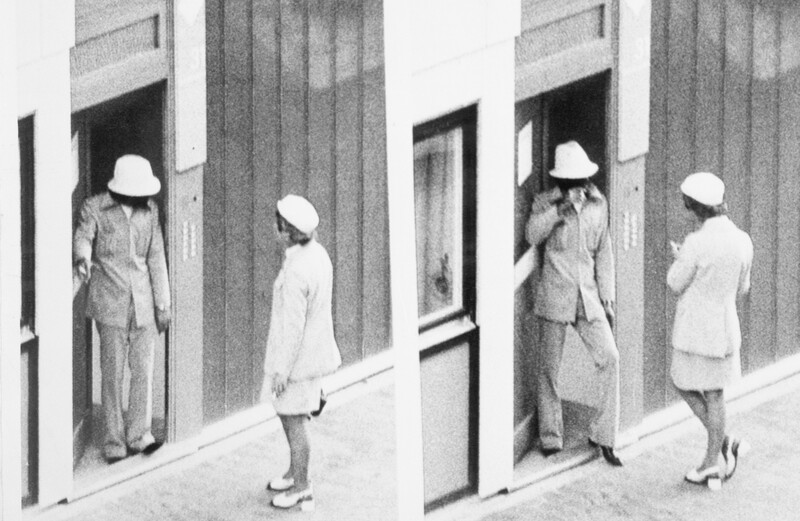 This carefully constructed image was marred two weeks into the games when eight members of the Black September Organisation infiltrated the Olympic Village and took the Israeli team hostage. The exhibition Munich 1972. The Design of a Democratic Body, which runs from 12/06/2016 - 08/01/2017, tells this controversial story through the lens of design, by contrasting the narratives and aesthetic strategies of the organisers with the tactics deployed for their disruption. The exhibition at Het Nieuwe Instituut also examines the role of the media in spreading these stories. With the 1972 Olympics, West Germany wanted to draw a line under its tainted history and erase the memory of Hitler’s ‘Nazi Games’ of 1936 in Berlin. The organisers were keen to avoid any possible association with authority and monumentality. This created an exceptional situation – with broad political and social support – in which a model could emerge for a democratic society without borders and violence. Otl Aicher, the head of the design team, saw the Olympic Games as a great open-air spectacle, ‘an opera without theatre and orchestra’, in which ‘life itself played’, where spectators and athletes could associate freely regardless of their nationality, origin and ideology. On the eleventh day of the Games it became apparent how fragile this ideal was. Heavily armed members of the Black September organisation took the Israeli team hostage. Although the attack replicated in detail one of the terrorist scenarios envisaged by the organisers, few security measures were in place as they would have conflicted with the image the organisers wished to promote. Black September fedayeen hijacked the podium and wrested control of the international event via the media. Hundreds of cameras recorded how Luttif Afif, or Issa, the leader of the operation, orchestrated a spectacle in order to gain international attention for the Palestinian cause. Eventually eleven Israelis, a German policeman and five fedayeen were killed. The incident ushered in a new era. Many have commented that Munich 1972 marked the ‘birth of modern terror,’ in which the camera is used as an effective weapon. It initiated an irreversible process in which guaranteeing security has played an increasingly large role in each subsequent edition of the Games, with Rio de Janeiro as the high point to date. Munich 1972. The Design of a Democratic Body is curated by Marten Kuijpers. The exhibition design is by Bart Guldemond and the graphic design is by David Bennewith. For Het Nieuwe Instituut, the Olympic Games in Rio de Janeiro have provided a springboard for devoting a large part of its programming in 2016 to the body. Not only the physical achievements of individual athletes but also the crowds of people who will be monitored, analysed and manipulated as a collective body by advanced technologies - 24 hours a day. Technological innovations have created a situation in which the body of the citizen and that of the state, the city and the public realm can be more efficiently moulded into an ideal image. The body is being designed at all levels and the media plays a crucial role in recording and propagating these innovations. 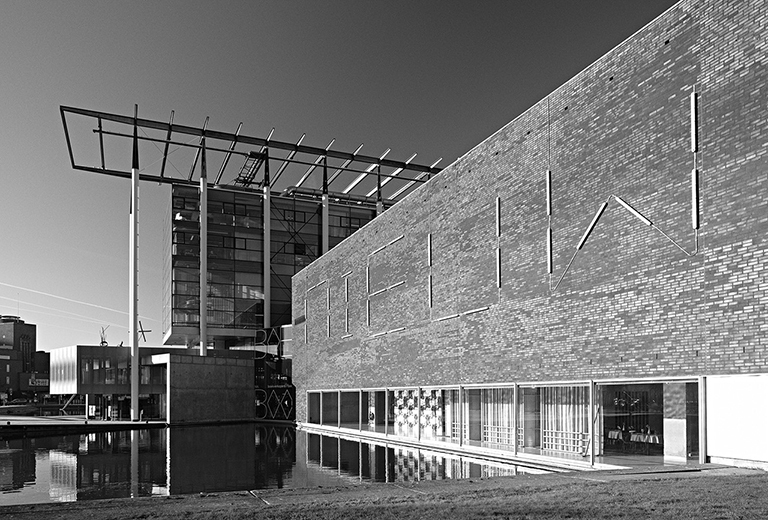 For more information or images, please contact Ester Martens, Marketing, Communication & Commercial Department Het Nieuwe Instituut, via e.martens@hetnieuweinstituut.nl or +31 (0)10-4401268.